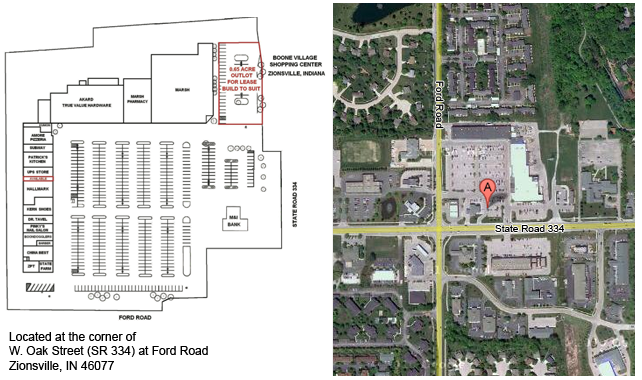 BOONE VILLAGE is a supermarket anchored neighborhood center boasting great demographics. Easy access, a 30-foot pylon sign and a host of independently-owned businesses make Boone Village a local favorite. The property’s high occupancy is a testimony to its success.